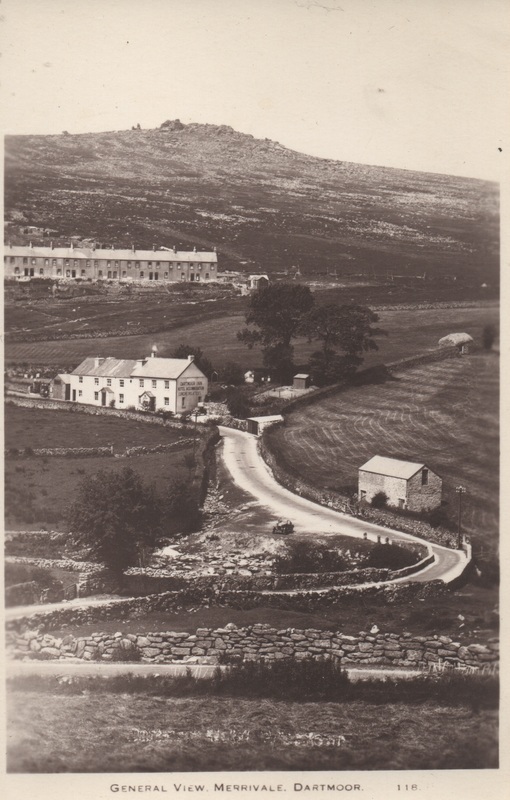 An early Frith's view of Merrivale. 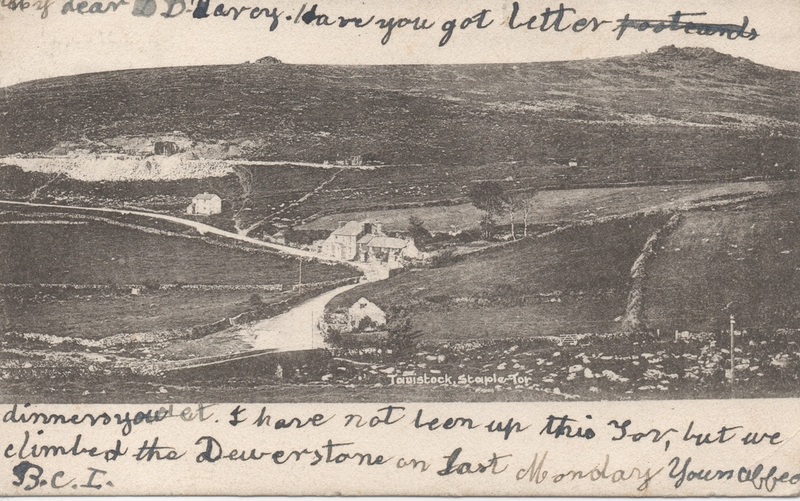 This card was postally used 28th April 1904. 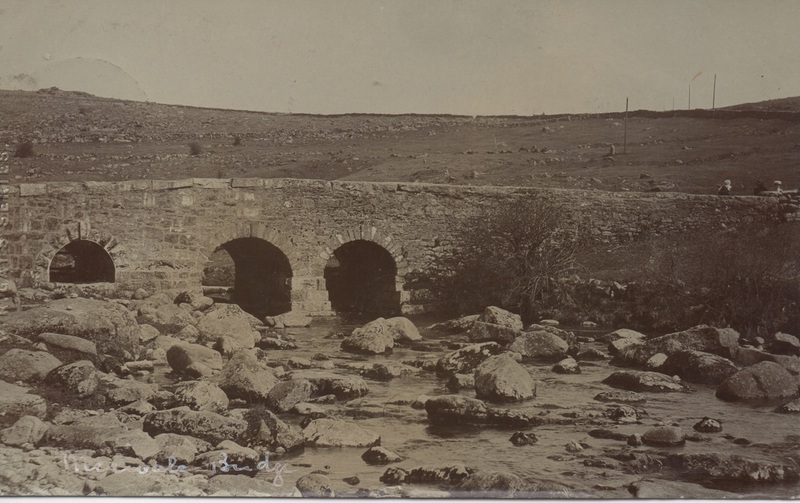 An undated Chapman card S/N: 10920. 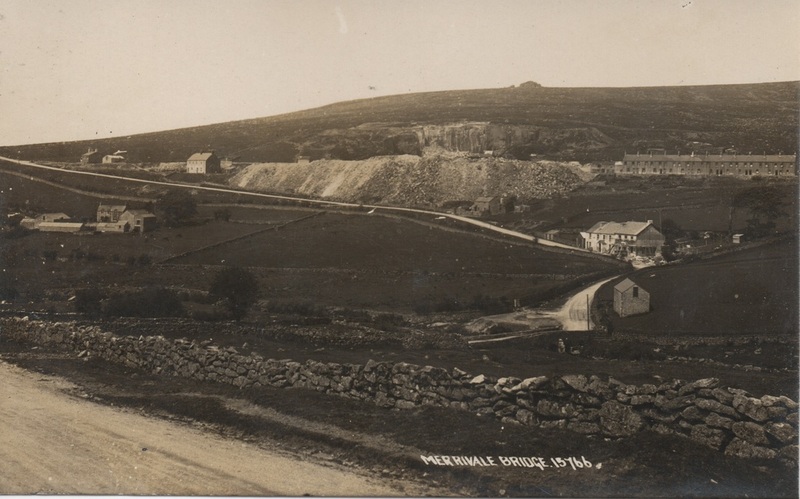 An undated view of Merrivale on this Chapman card, S/N: 15766. 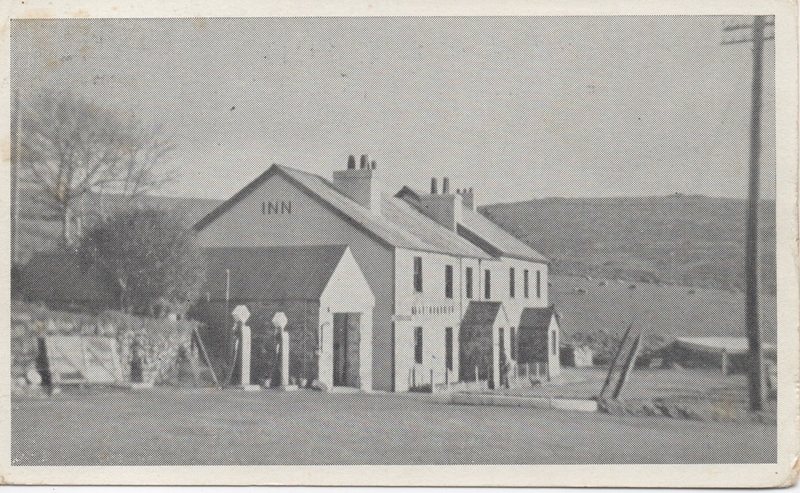 The Dartmoor Inn seems to be undergoing some form of construction work. 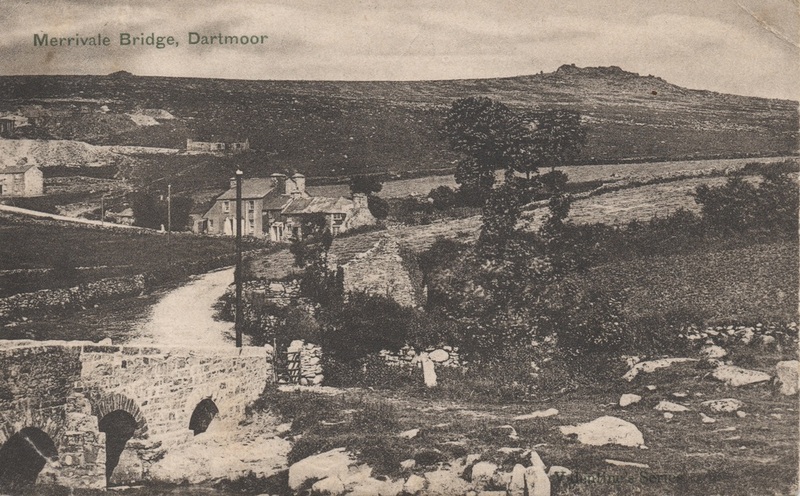 This Valentine's Series card has an unreadable postal date, but is an early view of Merrivale. An undated card from an unknown publisher. 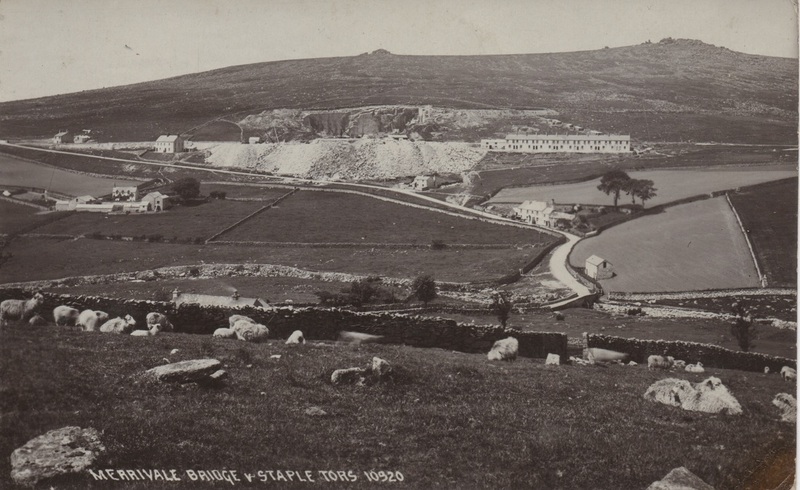 An undated card by S. B. Wadge, Tavistock. 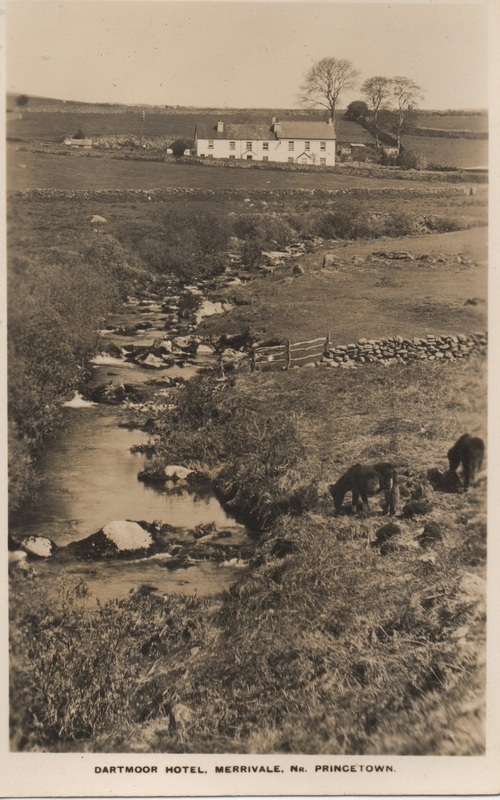 An undated card by an unknown publisher. 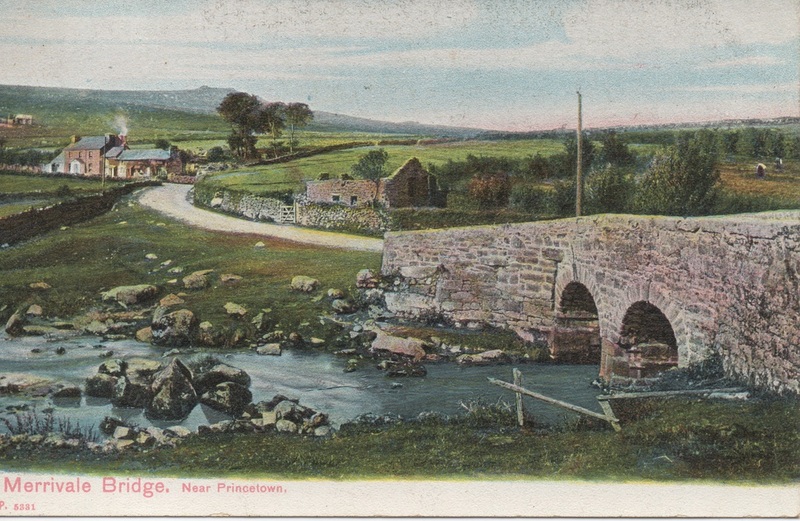 A Gay's Series postcard, postally used 1st October 1909. 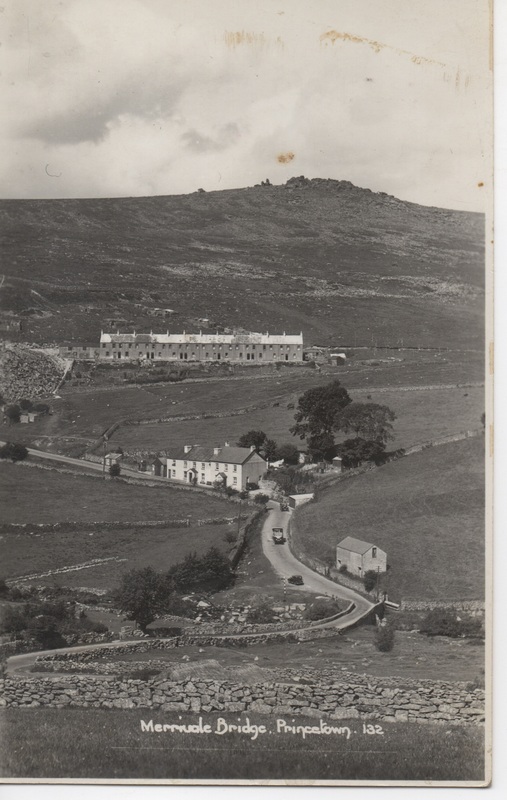 This card by an unknown publisher was postally used 19th August 1958, but may show an earlier view. 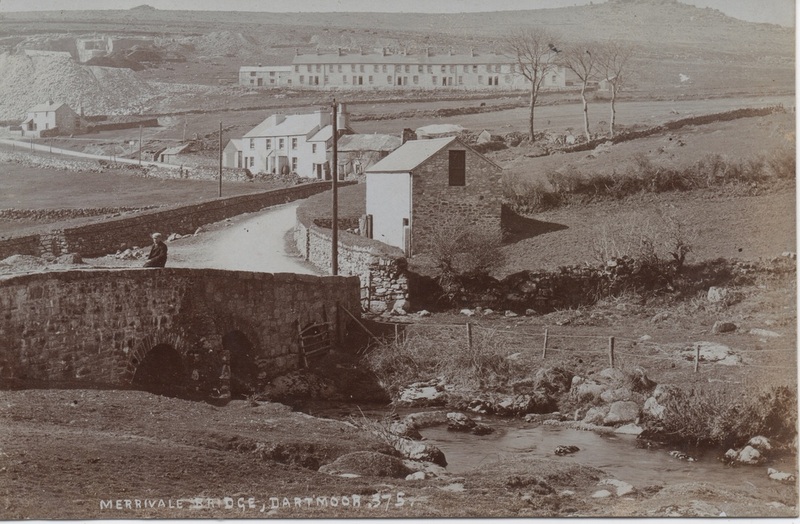 Oh, for the good old days when even the smallest hamlet had its' own petrol station and garage!